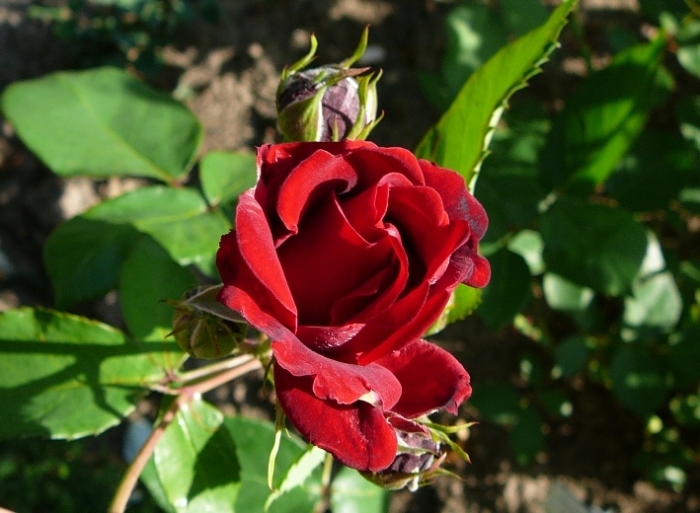 The Association Rose Amateurs of Crimea was founded on December 2012 as public organization. 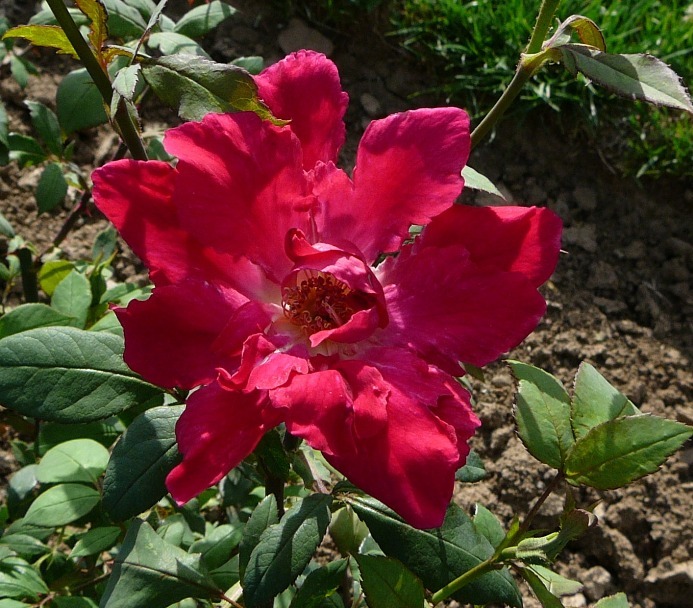 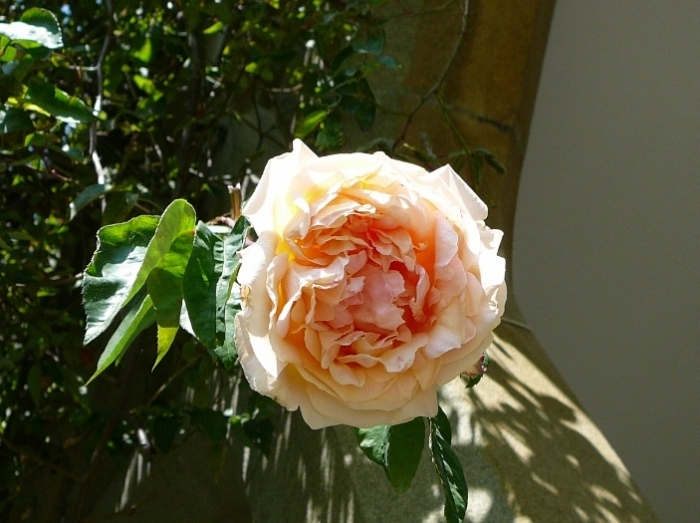 The tasks of Association are a search, study and preservation of historical roses in Crimea. 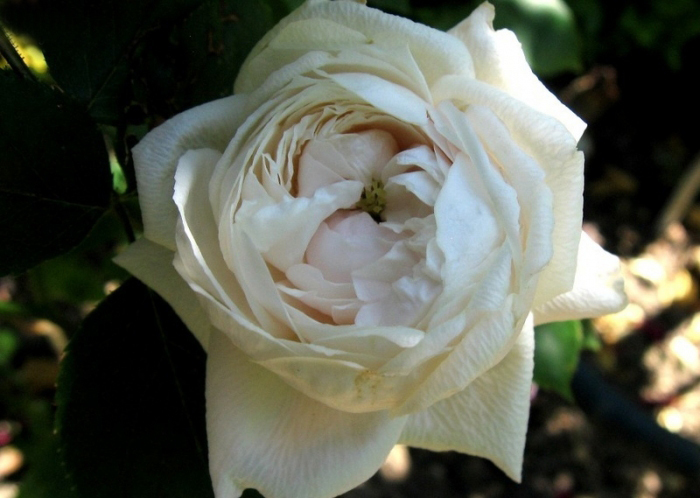 The Rose History in Crimea began in 1812 from the moment of foundation the Imperial Nikitsky Botanical Garden. 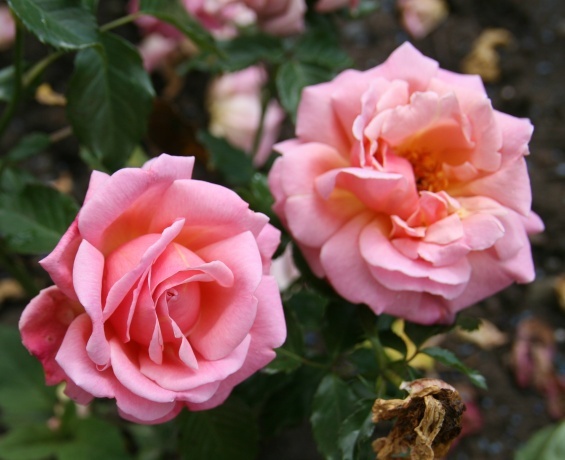 There rose breeders worked in different years: N. von Hartwiss, N. Kostetsky, A.. Novitchkov, V.Klimenko, Z.Klimenko. 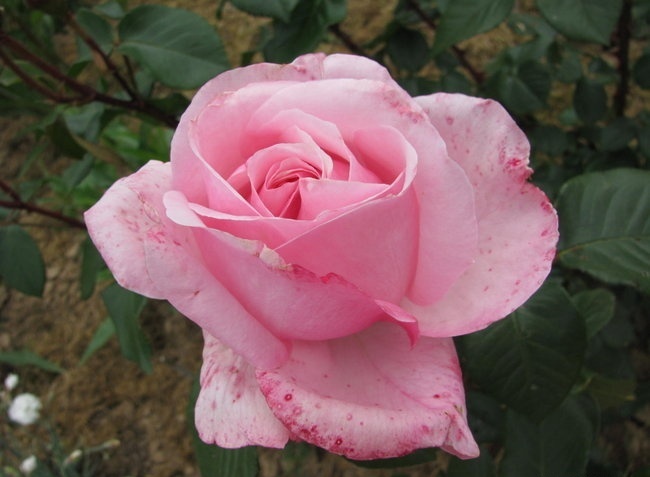 We wish to revive rose glory of Crimea and to establish a garden of historical grades of roses. 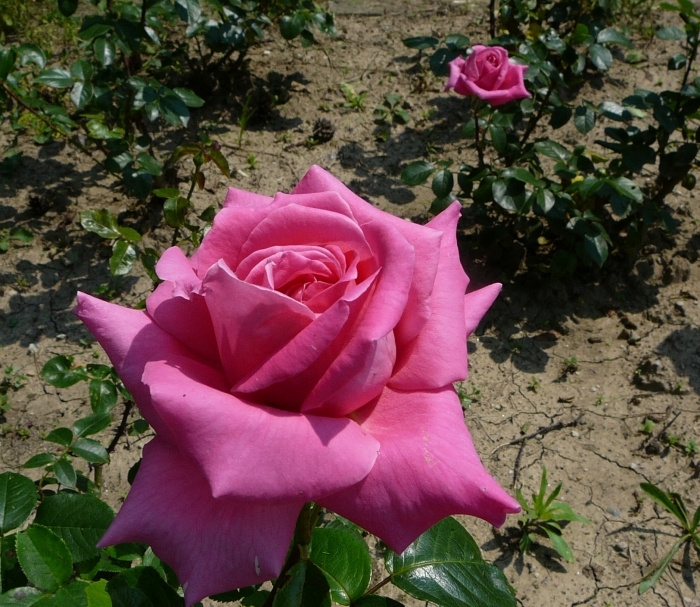 In Crimea, especially in a seashore area, there are many old gardens and parks age of which 150-200 years. 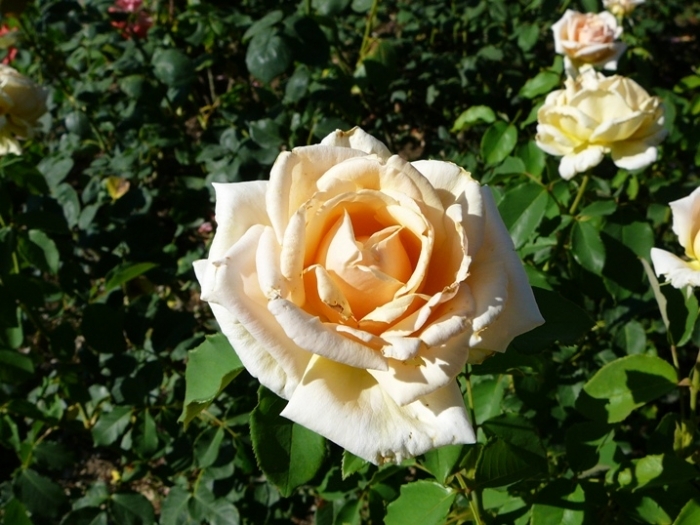 In each of them there are roses, sometimes very rare and ancient. 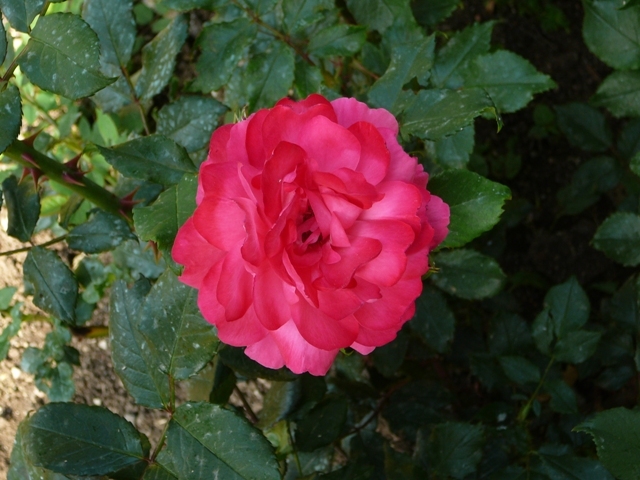 The places of these parks is noted by red markers on the map.